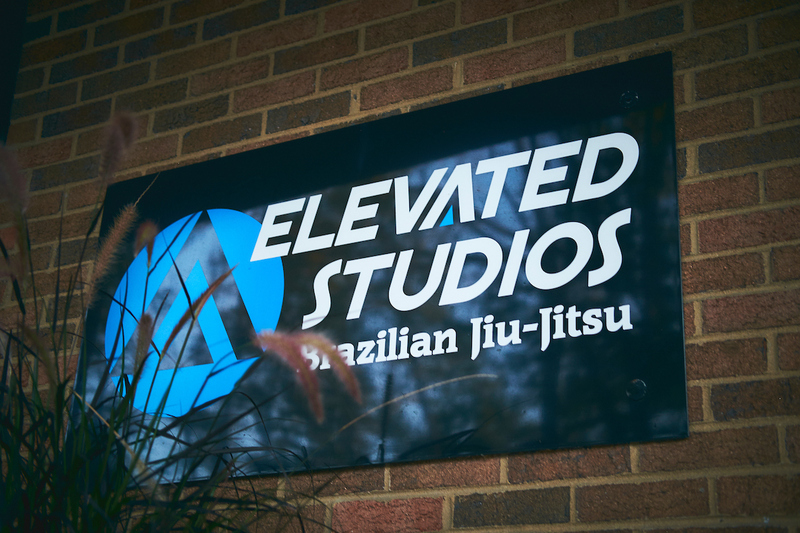 The mission of Elevated Studios is to use martial arts as a vehicle to help people gain and maintain a healthy lifestyle both physically and mentally. 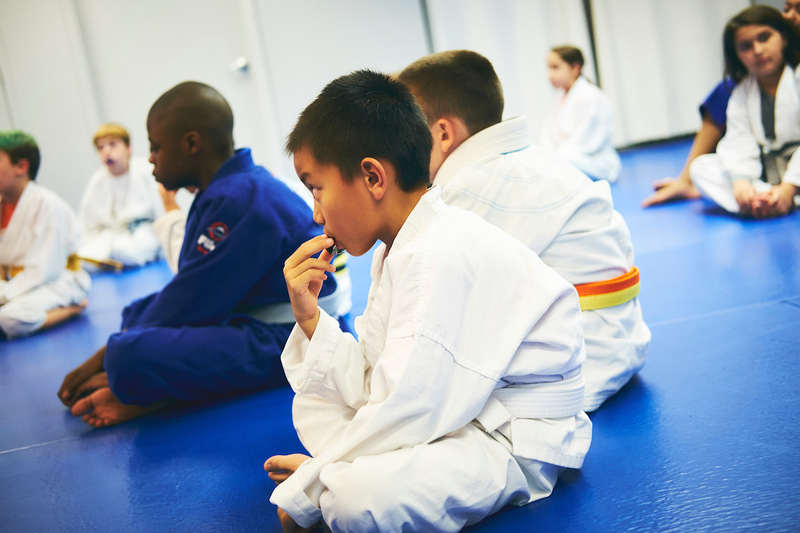 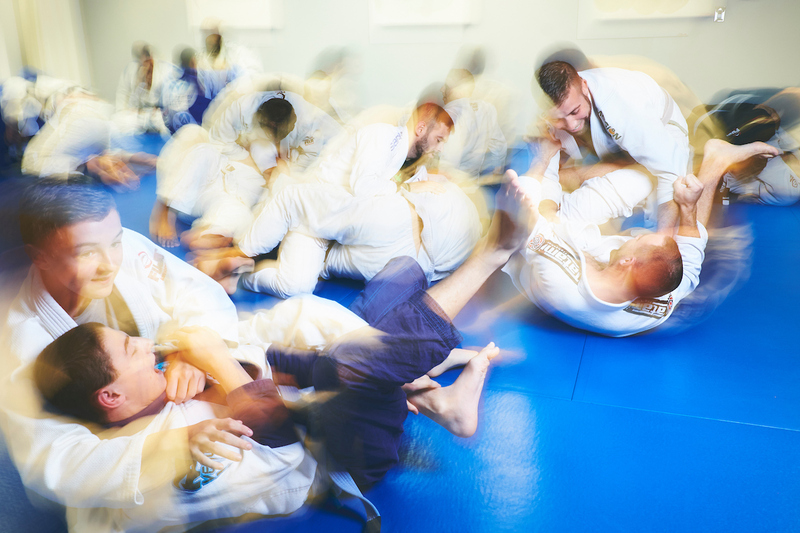 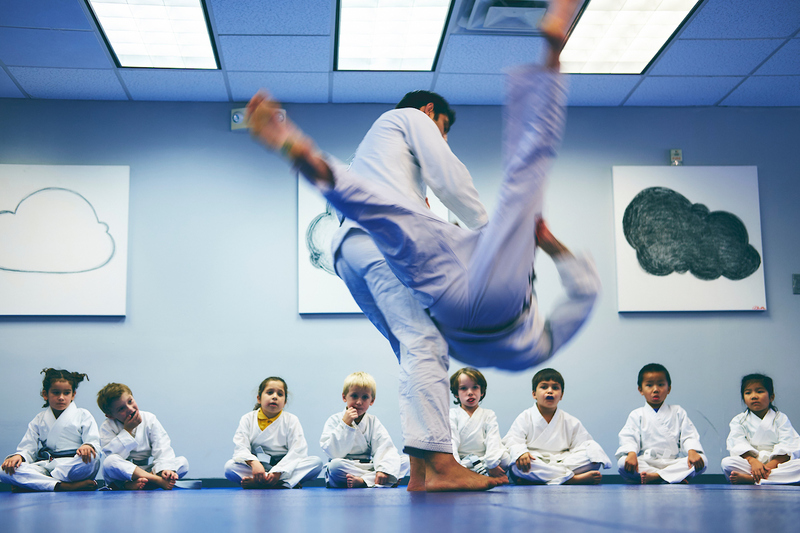 Through martial arts, Elevated Studios seeks to build a community of character-rich people. 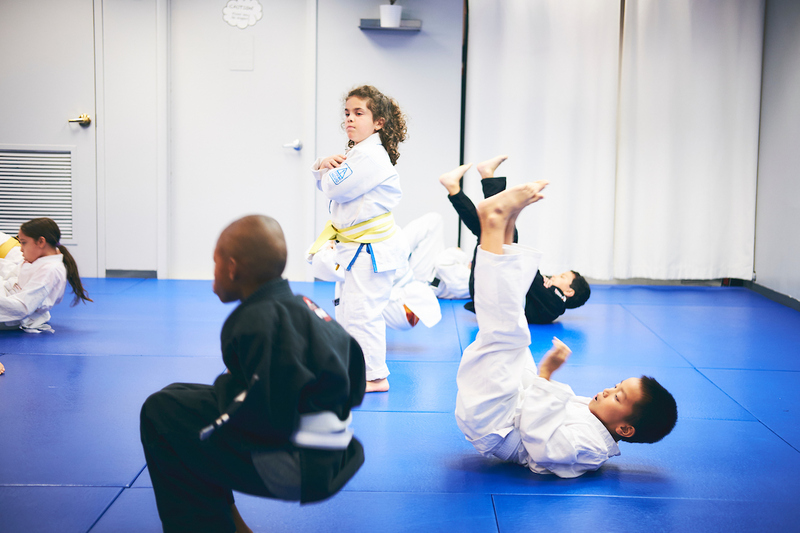 Elevated Studios will help students to develop self-discipline, high self-esteem, a positive outlook, a spirit of constant improvement, and an attitude that refuses to give up. 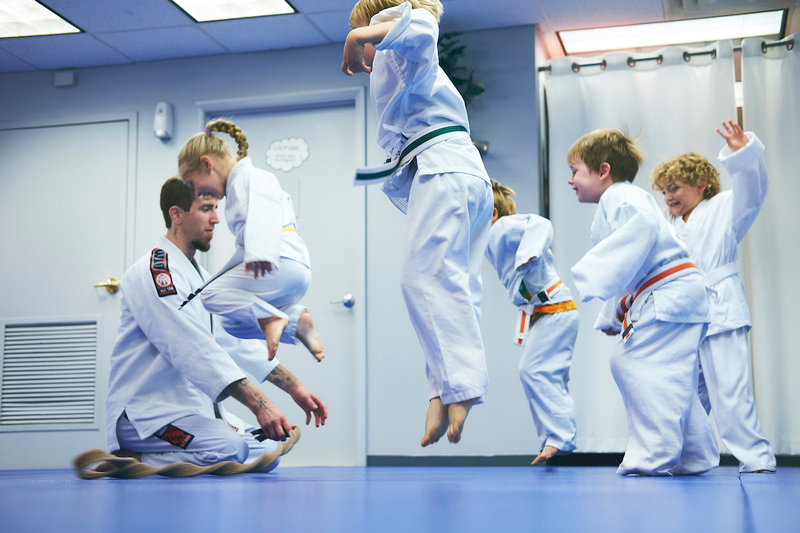 These values and life skills will lead to remarkable improvements in academics, careers, and relationships literally making a better community one Black Belt at a time. 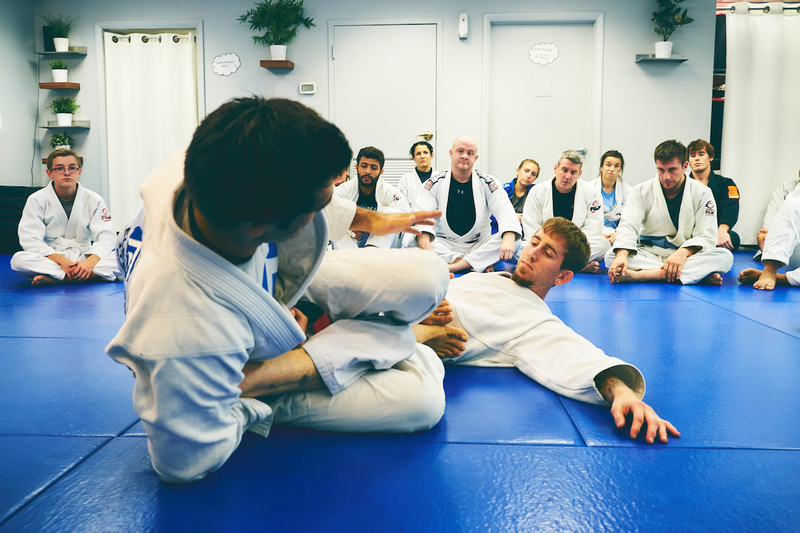 The man on top of the mountain did not fall there.